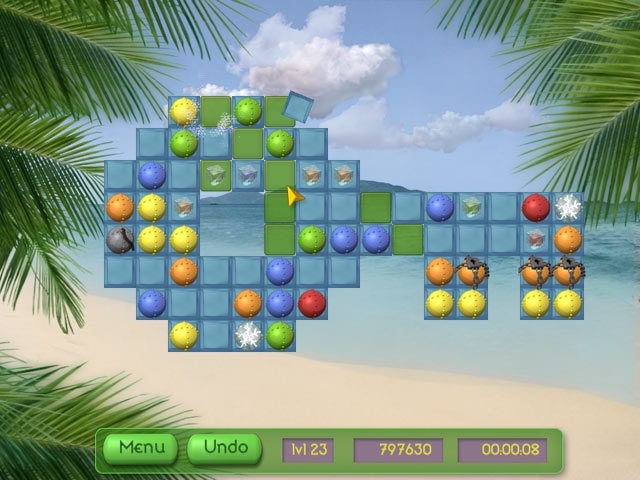 Let yourself be immersed in crystalline waters, sandy beaches and brain-teasing puzzle fun. 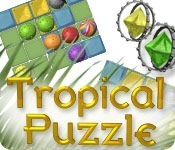 Arrange balls in lines of three or more as the tropical ambience washes over you. The goal is to clear the board of every ball, so don't get too relaxed as new ones will keep appearing. Special balls will also show up occasionally, be careful to use them wisely.